The ELPLP78 Epson projector lamp replacement comes with a genuine original 200 watt Osram brand bulb inside rated at 3,000 lumens (brightness equal to the original Epson lamp replacement) and a rated life of 4,000 hours (5,000 hours in Eco mode). 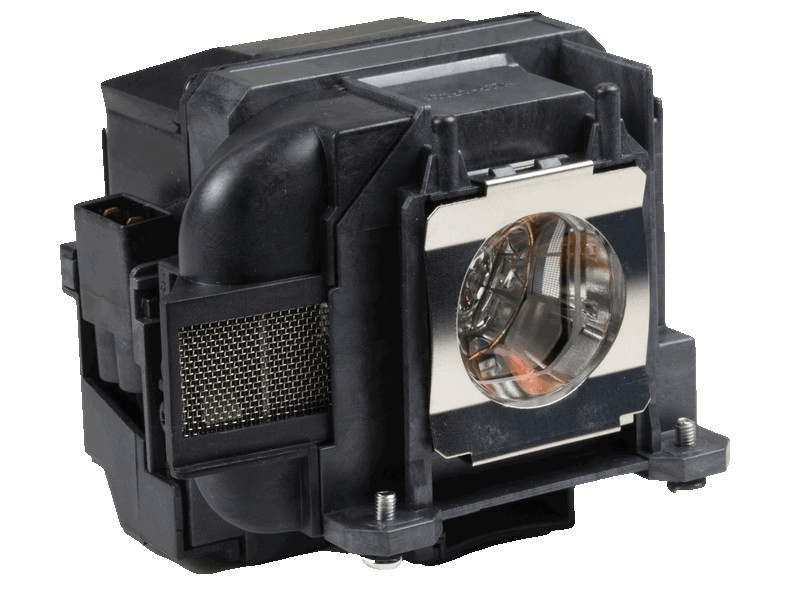 Our Epson ELPLP78 replacement projector lamps are made with a high quality Osram bulb with main components made in Germany. Beware of cheaper lamps made with generic bulbs that have lower quality, lower light output, and reduced lamp life. Purchase with confidence from Pureland Supply with a 5-Star google customer reviews rating, Free ground shipping, and a 180 day warranty. ELP-LP78 Epson Projector Lamp Replacement. Projector Lamp Assembly with High Quality Genuine Original Osram P-VIP Bulb inside. After installing the new lamp. my picture was crystal clear and brighter than I remembered. Now I can watch my projector during the day, Its amazing because I don't have to wait for the sun to go down. thank you guy, your product is great. Fast service and delivery! Thank you! Great price, quick delivery, and excellent quality.